New Albany, Ind. 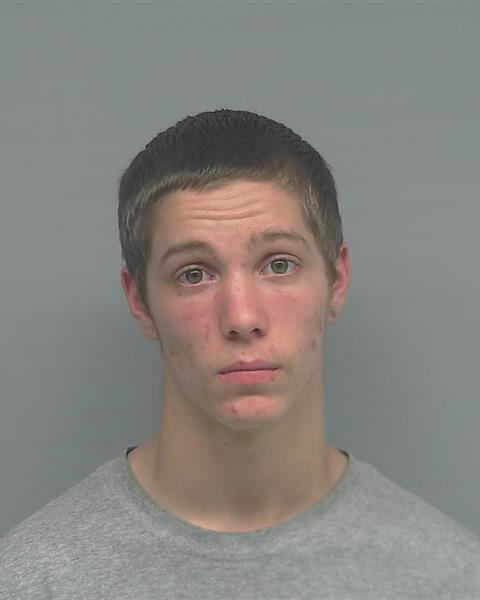 – This morning, on Monday, August 18, 2014, in the Floyd County Superior Court 1, Judge Susan L. Orth sentenced 19-year-old defendant Cody Cashion to 65 years on each count of Murder for the victims Taizah Hughes, Tyrese Hughes, and Trinity Hughes, and 50 years on the fourth count, Arson Resulting in Serious Bodily Injury, a Class A Felony, for victim Tatiana Hughes. All sentences run concurrent, resulting in a sentence of 65 years in the Indiana Department of Corrections. Cashion’s earliest projected release date is August 9, 2046.